flowers for flower lovers. 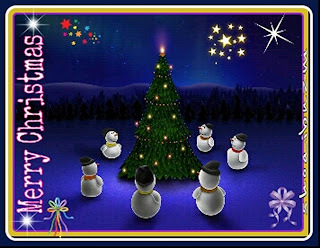 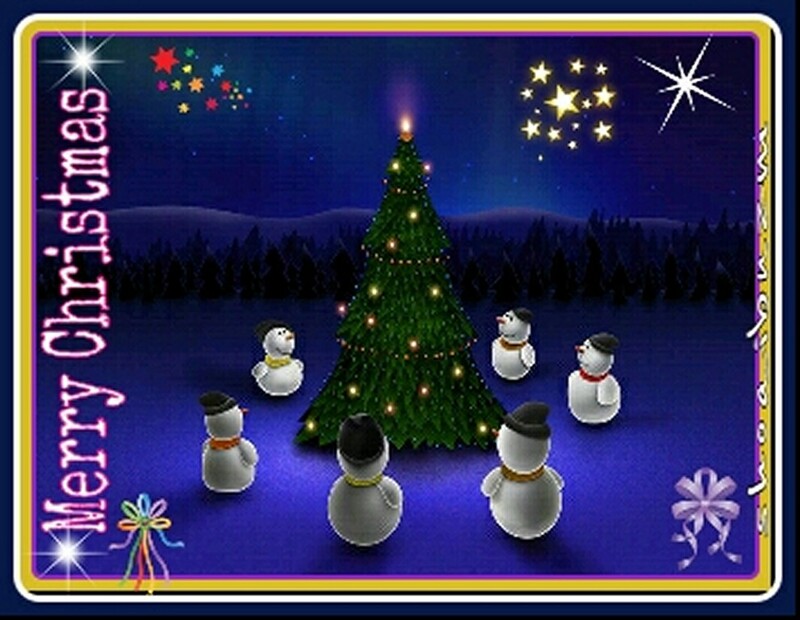 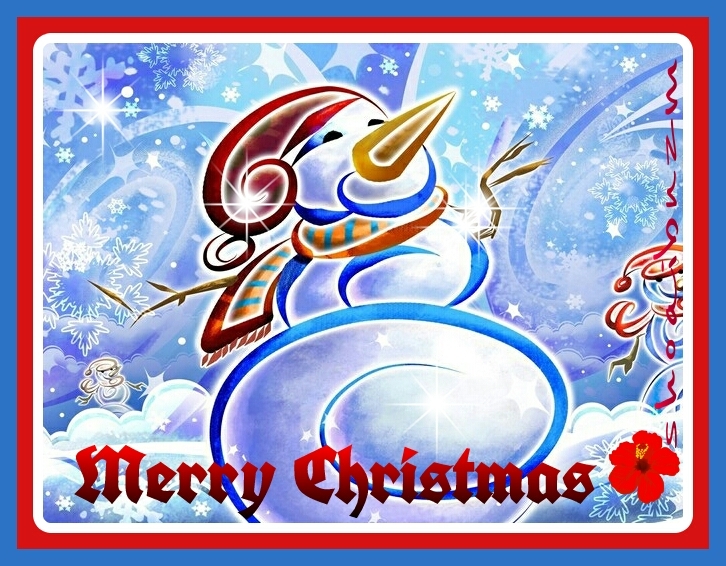 : Merry Christmas cards . 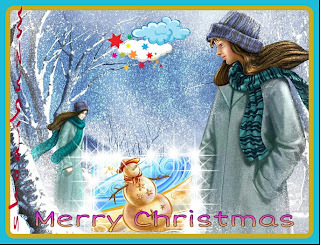 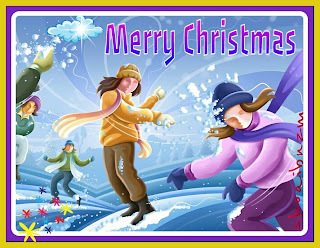 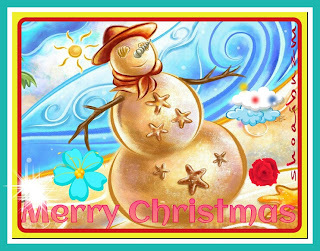 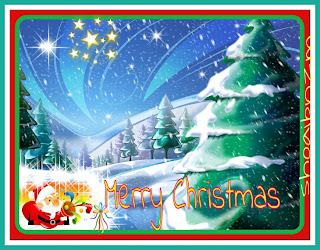 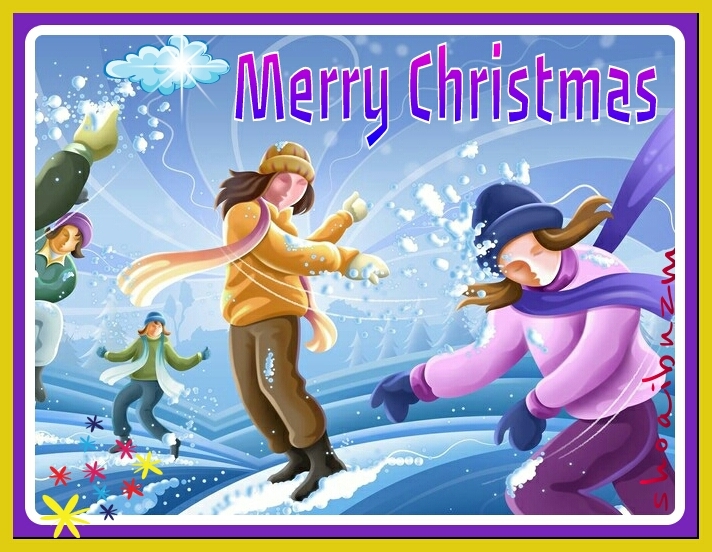 Merry Christmas cards Arts designs, created by shoaib nizami. 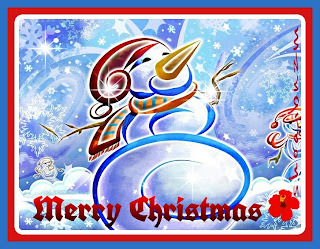 Labels: Merry Christmas cards .